We can block annoying persons from our TikTok account and also view them in Block List. 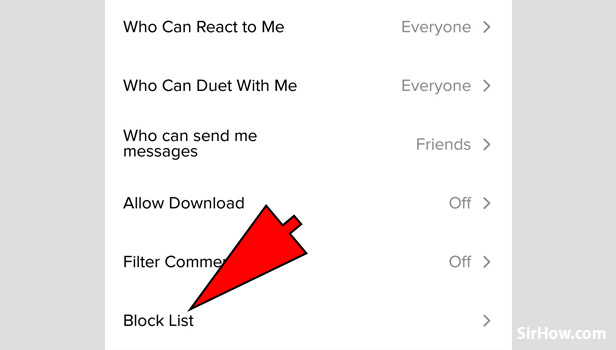 This guide will help to see the people whom you have blocked through Block list on TikTok. The blocked person will not be able to see your videos and comment on them. 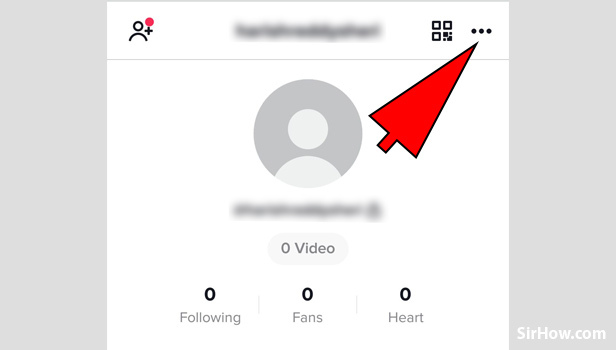 We can view Block List on TikTok in very simple steps which are given below. 1. 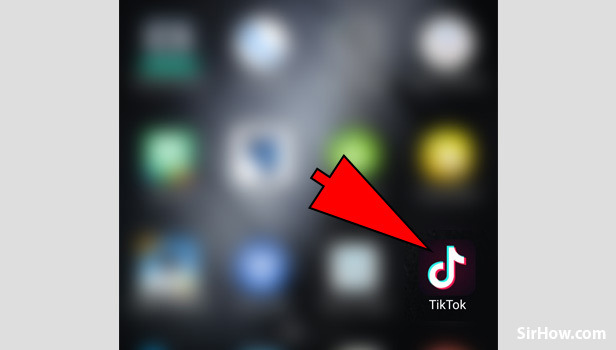 Open the TikTok application: On your Android device, you will see a black icon with a white music note on it. It's the icon for the TikTok application. Just tap on it to Open your TikTok application. 2. 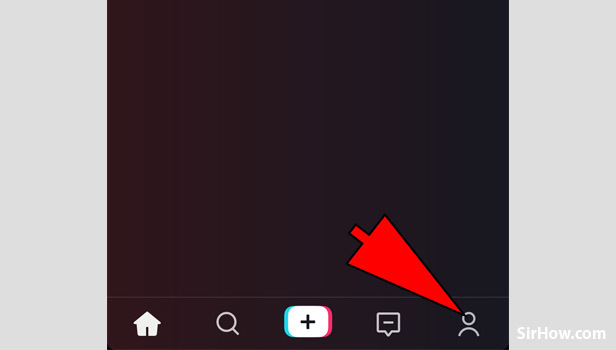 Press on the Person Icon to go to your profile: After opening the TikTok application on the main page you will see a person icon at the bottom right corner of the page. Just tap on it to open the Profile page. 3. Tap on three horizontal dots: On your profile page, you will three horizontal dots at the top right corner of the page. 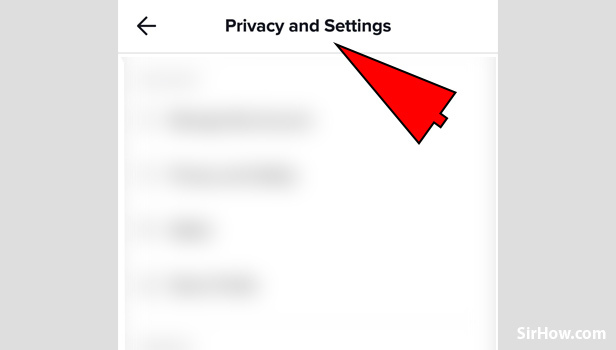 Just tap on it to open the "Privacy and Settings" page. 4. Privacy and Settings page will be opened: On this page, you can edit your settings and privacy options. You modify your account and update your privacy terms. You need to go to the "Privacy and Safety" option. 5. Tap on Block List: Scroll down in the Privacy and Safety option and you will find a "Block List" option. Tap on it to open your block list. 6. 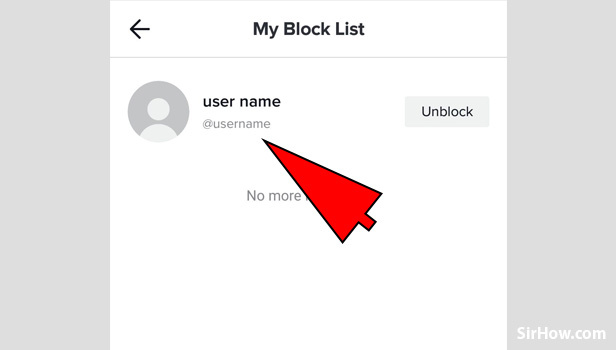 You can unblock the person from the list: A list will appear of those whom you have blocked you can also unblock them by just tapping on the Unblock button just next to the username. Hope by now you would have learned- How to view Block List on TikTok? Anyways the other person will not get to know that he is blocked until and unless he tries to visit your profile. If you have any other queries on the TikTok application you can go through our other guides on TikTok.